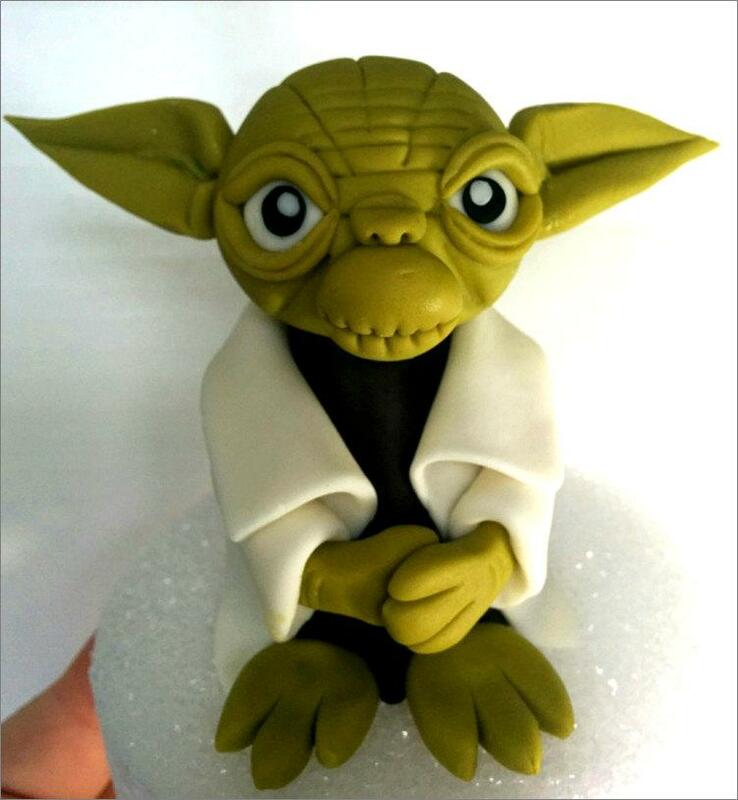 Yoda Fondant Cake Topper. READY To SHIP TODAY (Business days). "We do custom orders"